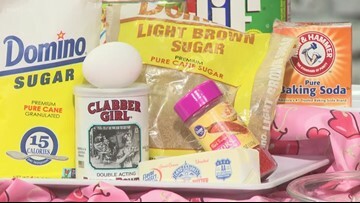 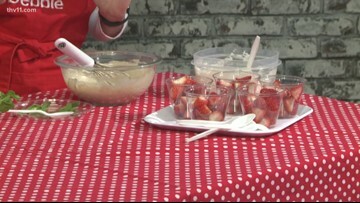 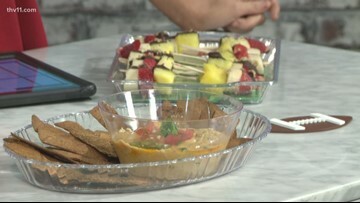 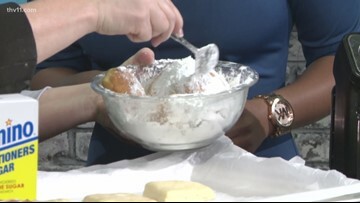 Debbie Arnold is in the studio to serve us up the easiest and tastiest strawberries romanoff recipe! 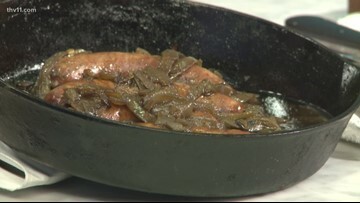 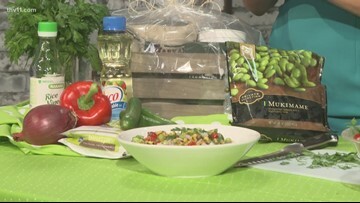 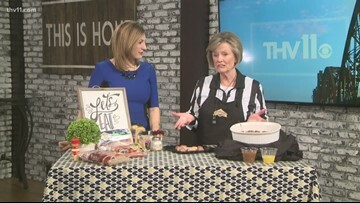 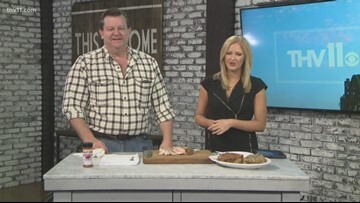 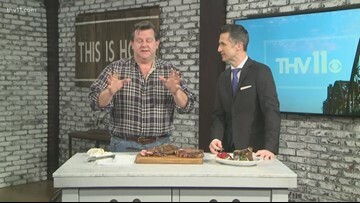 Our favorite chef tells us how to cook up some good brats! 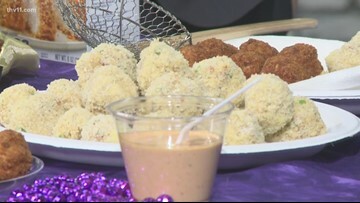 Crawfish etouffee rice balls are perfect for Mardi Gras!